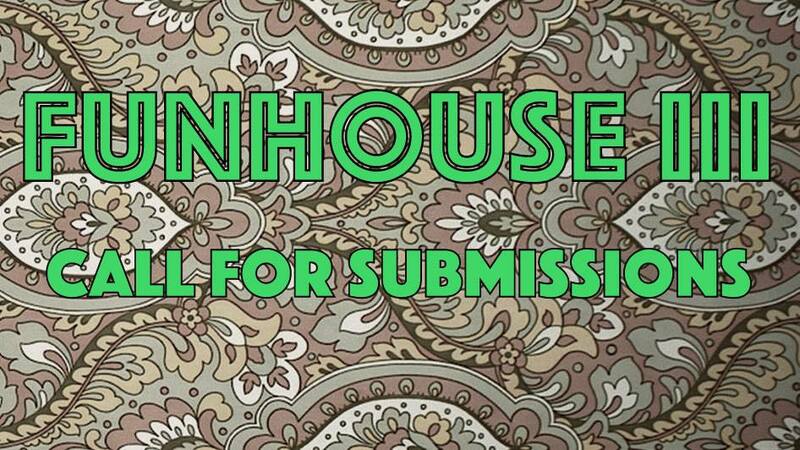 Submissions of original ten-minute plays will be accepted beginning November 20th, 2017. The deadline is January 5th, 2018; late submissions will not be accepted. Writers will be notified of our selections February 2018. The selected plays will be given a full production within the capabilities and budget of the producers. A $30 honorarium will be given to all selected playwrights.